But it's a new week and I'm getting back in the swing of things with a Pinspiration post! I haven't done one of these in quite a while, so I'm excited to share what I've been pinning lately with all of you. 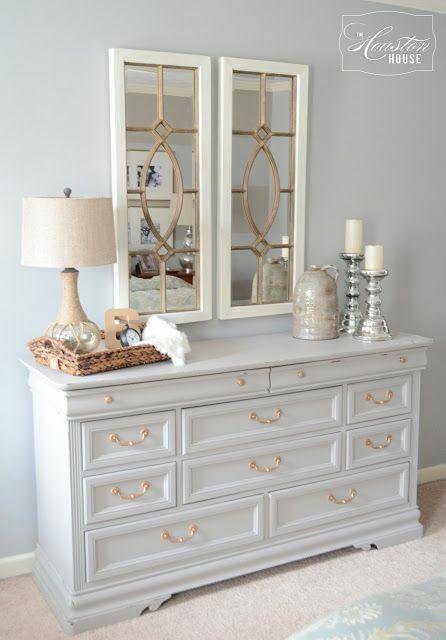 I am really loving the look of light grey furniture with gold hardware! We recently purchased some antique end tables from Craigslist to use as nightstands and I think they are destined for a similar makeover. And did I mention those mirrors? Swoon. With an increasingly large belly, I love any tips and tricks for dressing the bump with regular clothes! Maternity clothes can get so dang pricey! 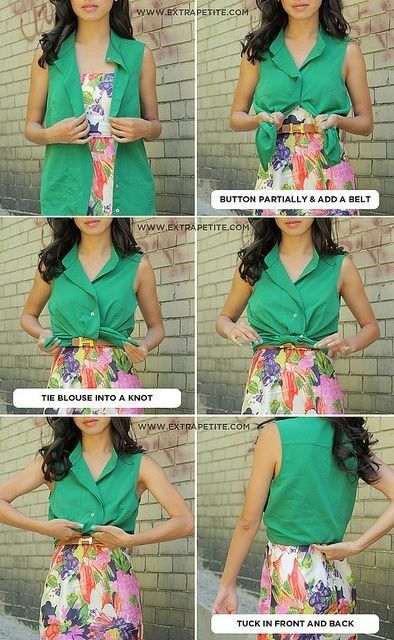 I love this method for tying a button down top above the waist! This will perfect for my chambray top over the baby bump, and is a great tip for later on, too! I haven't had Shake n Bake since I was a kid! 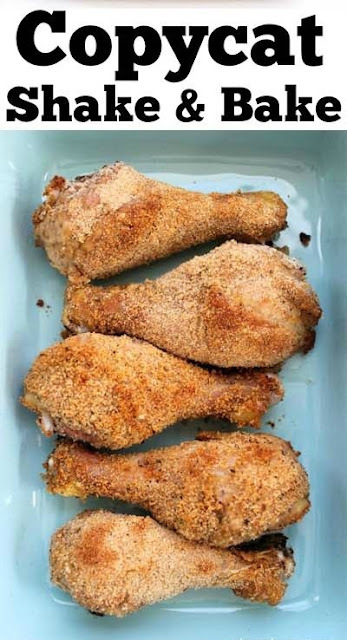 This recipe for a homemade version sounds a lot healthier and wallet-friendly, but just as yummy! I'm overdue for a haircut and I think this length/style is exactly what I'm looking for! I also really love that subtle balayage, but I'll save the coloring for after my hormones get back to normal. 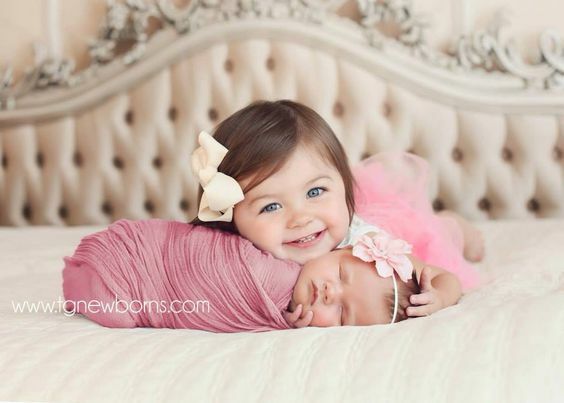 Is this not the sweetest sibling photo you've ever seen? I think it's definitely a must for when Parker gets here! This song has been on massive repeat around here lately! I am loving Lauren Daigle's music and this song, particularly this specific quote, really speaks to me. 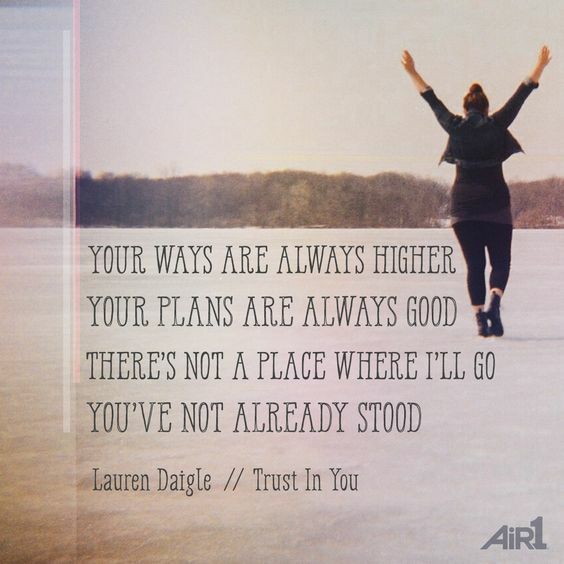 The Lord's plans are truly always SO good, and this song is a perfect reminder that there is nowhere I can go in life that God is not already ahead of me. What has Pinterest been inspiring in you lately? Are you as addicted to it as I am?